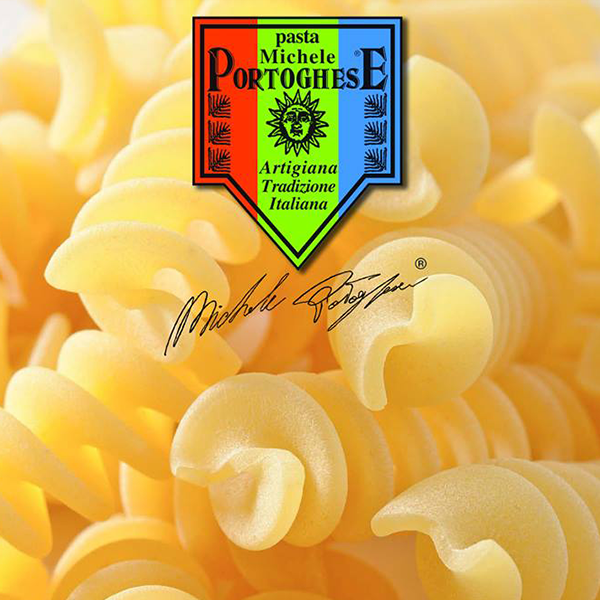 Michele Portoghese, the excellent Tuscan pasta, authentic Italian traditional food. Have you ever been in Tuscany? May be you know the proud character of our people, and may be you have noticed that our foods often well represent our habits, our passion, our passionate and familiar way to live. The taste of sauces is usually a bit rustic, surprising in persistence on the palate, only sometimes it’s delicate and snob. Ours is a land of bucolic pleasures and that’s why is a good idea to marry these strong flavors to a type of pasta capable of “resisting” to condiments. Michele Portoghese is the name of an artisan workshop representing the values of craftsmanship and quality. 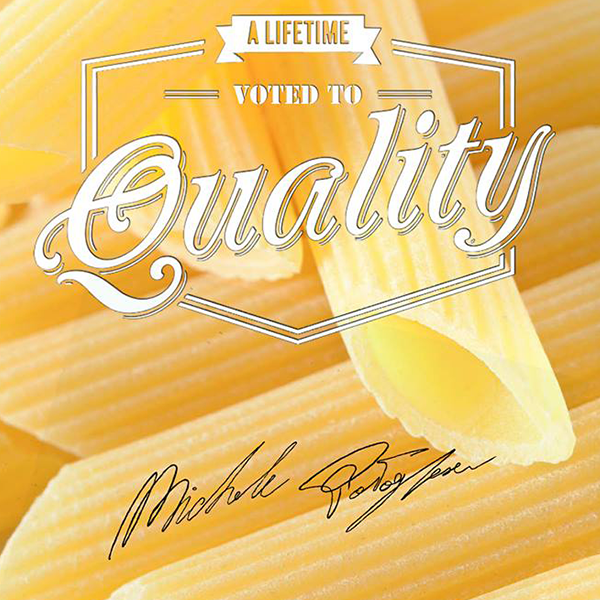 Everything is produced following the ancient Italian culinary culture, in order to enhance each gourmet ingredient. 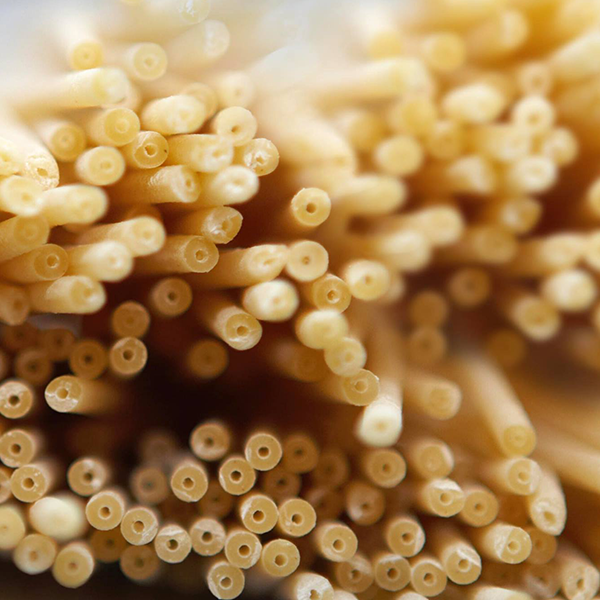 Prepare the spaghetti, the mezze maniche and the fusilli (you can find them in the Starred and Old Florence boxes) and combine them with other precious products, exalt the genuine meeting of fresh and natural organic ingredients in the kitchen. The Florentine “costoluto” tomato sauce blends perfectly with the spaghetto, it’s the ideal dish for a romantic dinner by candlelight. 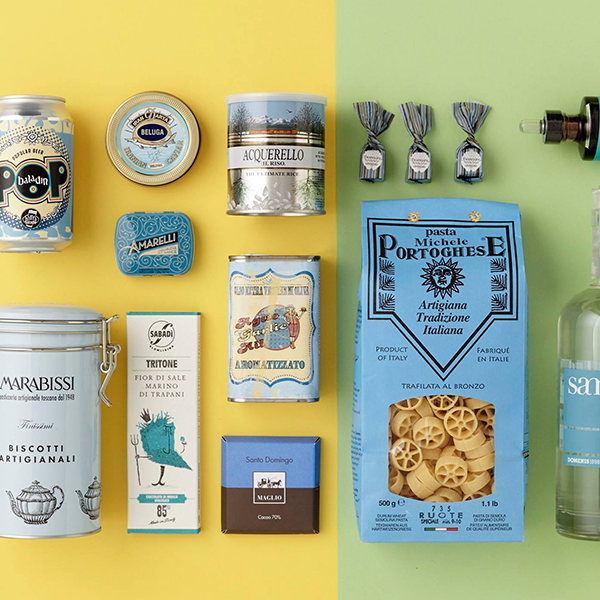 Enjoy a different and exciting online food shopping experience from home, bring the Tuscan specialties directly to your table, serve to your guests first course, the prestigious Made in Italy of Florentine and Tuscan traditional delicacies. Cook your favorite recipes, buy the typical Tuscan pasta, close your eyes and discover the food selected by the most famous star restaurants in Florence: choose Michele Portoghese and the other companies on the website “Il Giulio”.